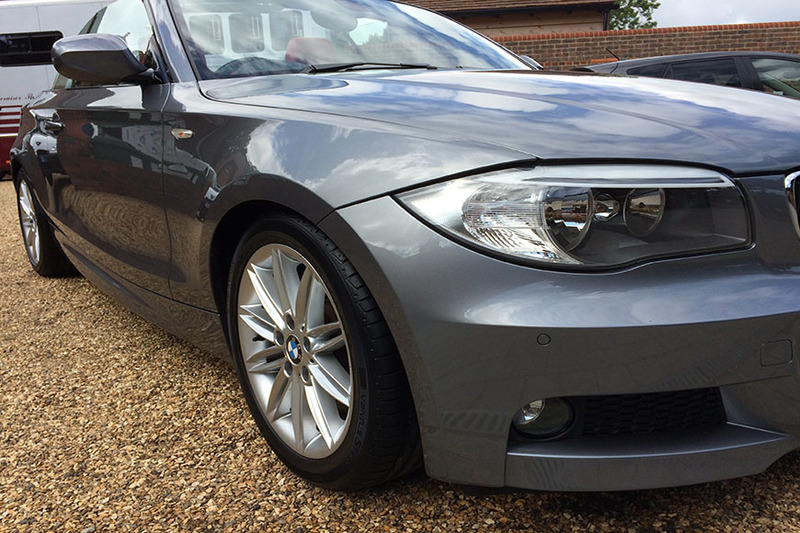 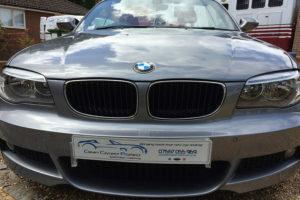 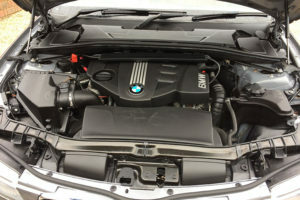 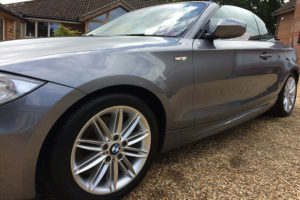 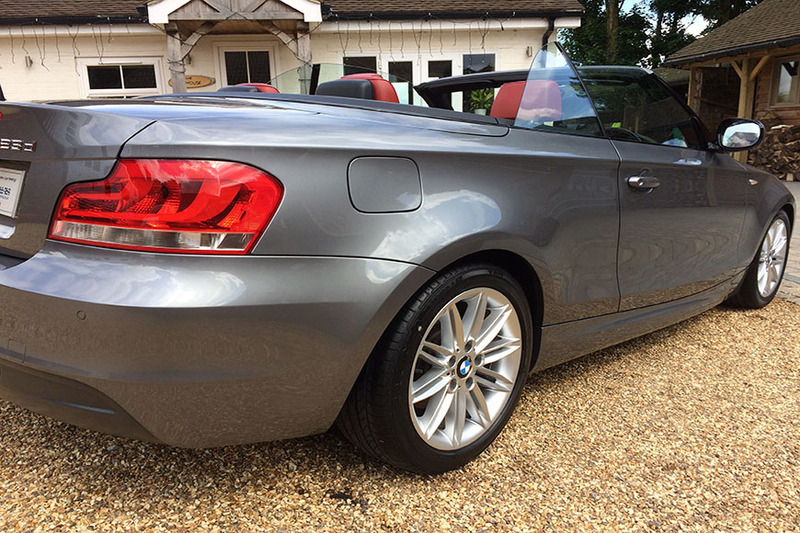 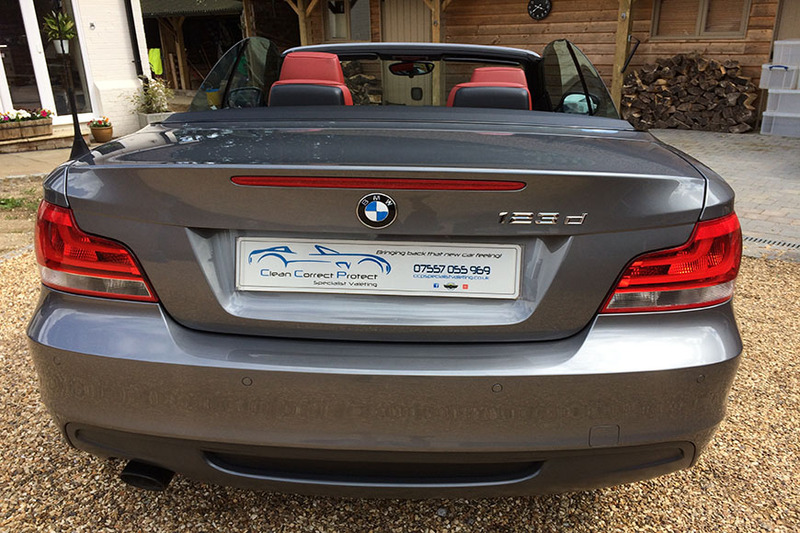 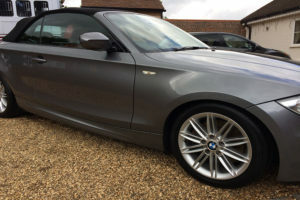 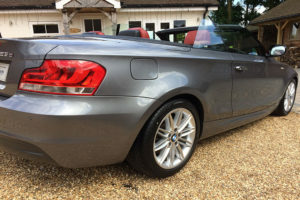 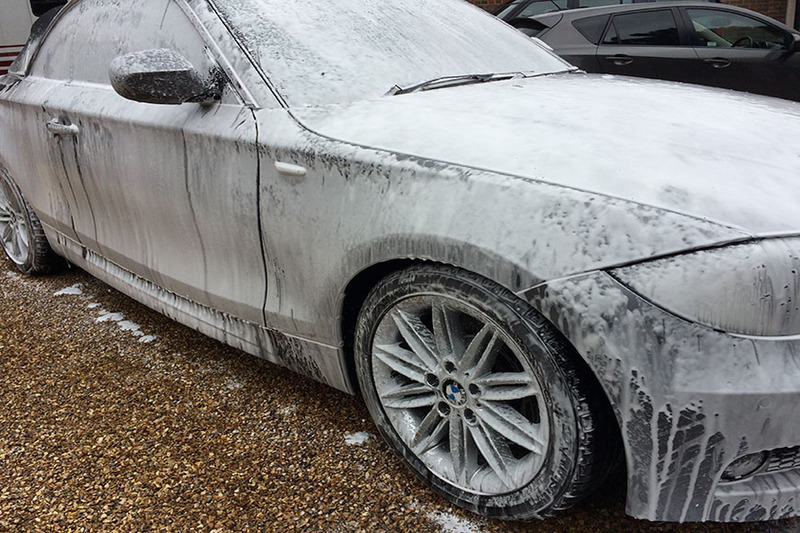 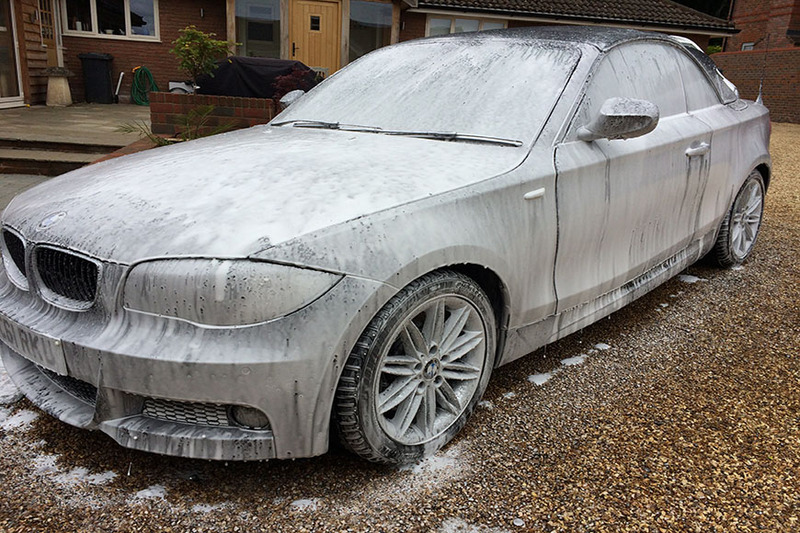 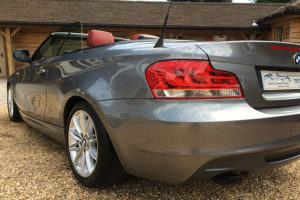 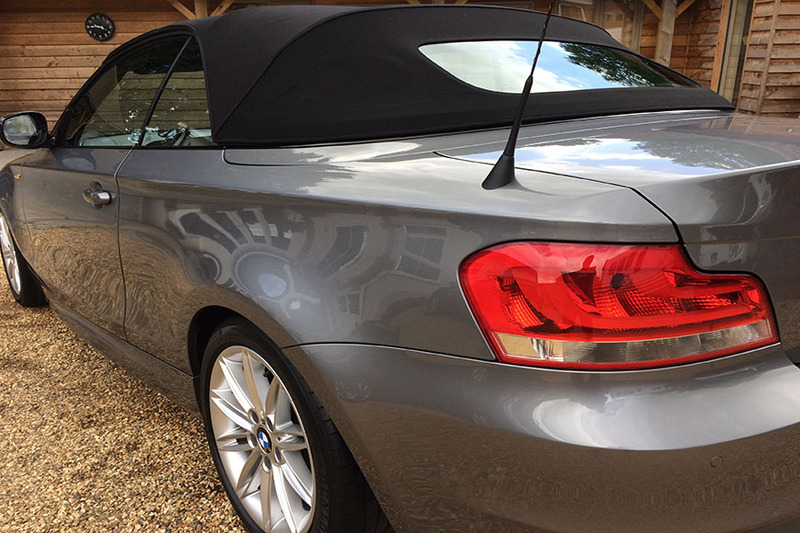 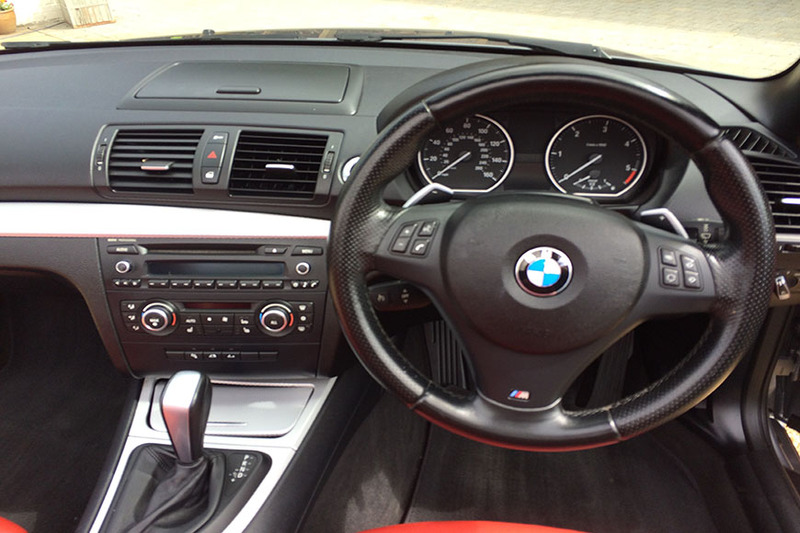 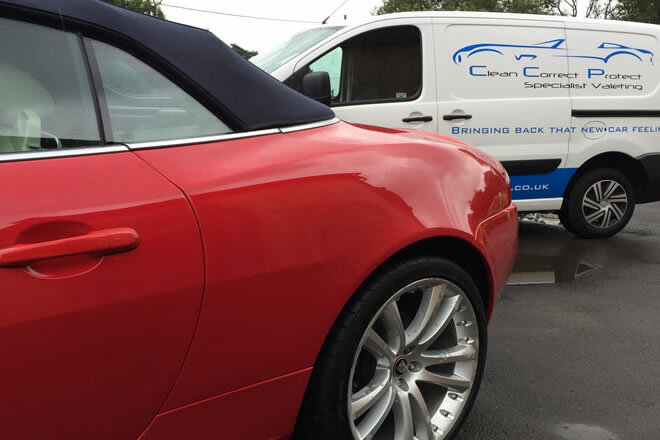 This BMW received a Platinum valet. 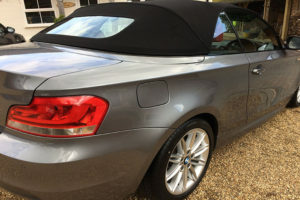 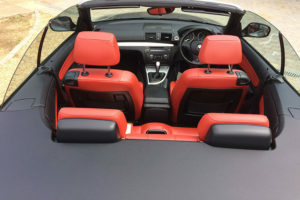 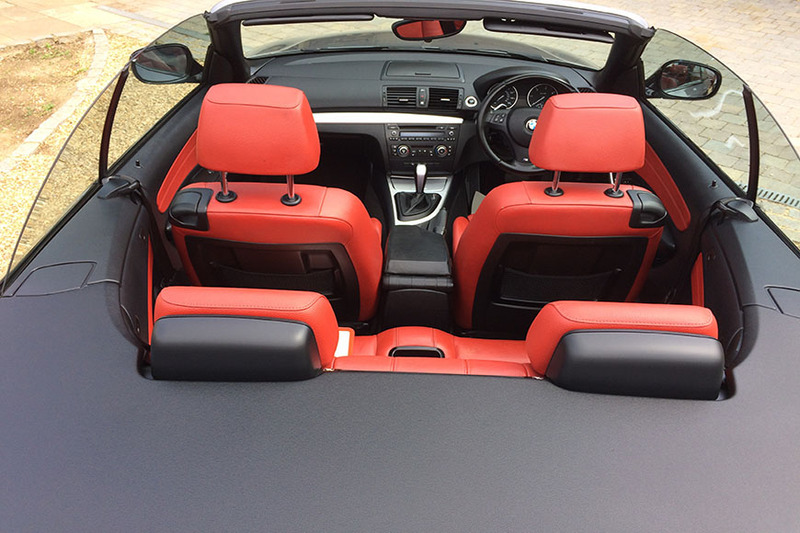 The car was very unloved and the paintwork dull and the roof was very green. 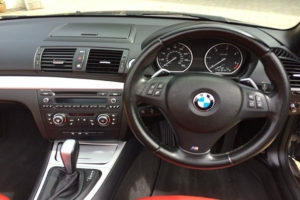 Interior was also very grubby with mould on the seats. 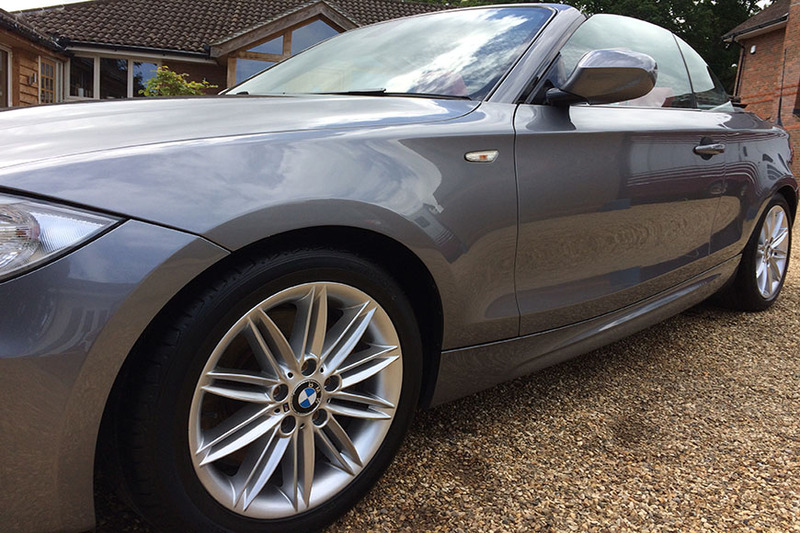 After a full deep clean and finished with a machine polish, the results speak for themselves, now looking great for the summer. The Fabric roof received a deep clean and then re water proofed.